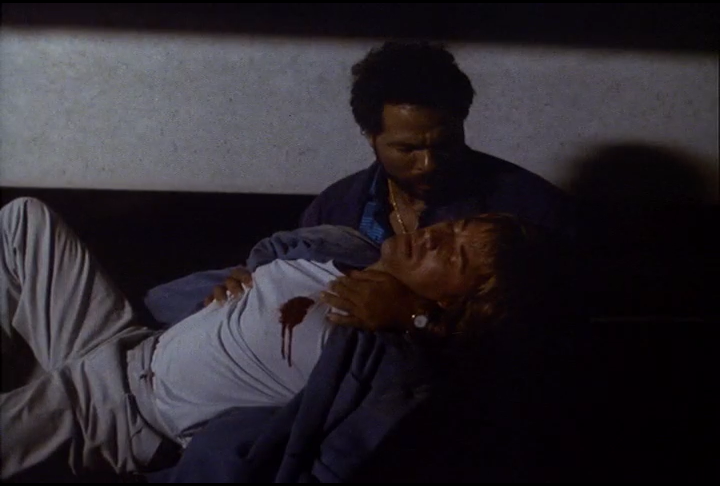 So its come to this… A Miami Vice clip show. In this episode of Vice Sonny FINALLY takes a bullet, the team is left struggling to cope with the events and all we get is a clip show? Well, we got an answer for that. We’re gonna throw clips and these clips and then discuss the clips and maybe even have more clips. Its a clip-ception! This is also our 100th. episode of the Go With The Heat Podcast. It has been tremendous fun over the last 100 episodes and we hope to do at least another 100. Thank you, thank you, thank you to everyone who listens to the show. Y’all are the best! What we’ve put together this week is one of our favorite episodes of the podcast ever. We break down all the ins-and-outs of this Vice episode, throw in some of our old clips (which even include Jenna!) and in general have the most fun we’ve ever had recording. We hope you enjoy this one!